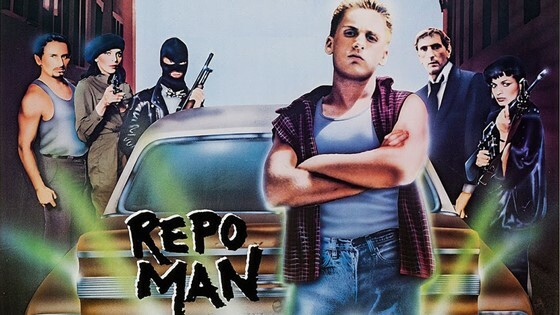 The night before Montgomery Film Festival IX, The Capri Theatre is presenting Alex Cox's REPO MAN as this year's cult classic screening. "A quintessential cult film of the 1980s, Alex Cox's singular sci-fi comedy stars the always captivating Harry Dean Stanton as a weathered repo man in a desolate Los Angeles, and Emilio Estevez as the nihilistic middle-class punk he takes under his wing. The job becomes more than either of them bargained for when they get involved in repossessing a mysterious and other worldly Chevy Malibu with a hefty reward attached to it."